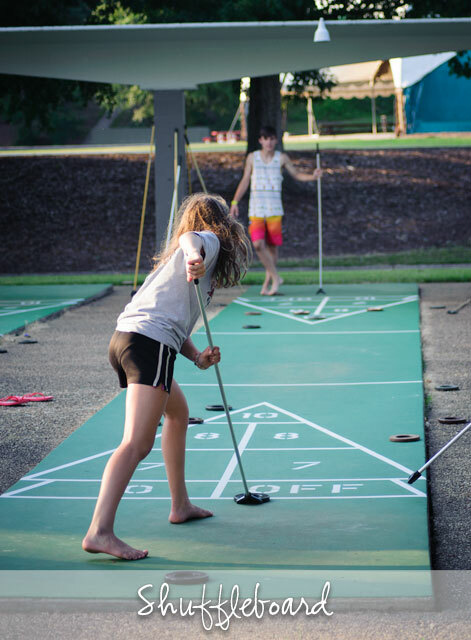 We spent last week at Callaway Gardens for the first week of their 52nd annual Summer Family Adventure (SFA), a week-long camp for kids and grown-ups alike. It’s no exaggeration that this might be the best vacation we’ve ever had. If you want a vacation that’s invigorating but restful, provides opportunities for your kids to grow in independence, but with lots of family time, then Callaway’s Summer Family Adventure could be just what you’re looking for. We played hard during the day and then in the evenings enjoyed family activities like bingo, a beach bonfire with s’mores, beach olympics, and a scavenger hunt in the flower and vegetable garden. SFA is reminiscent of a simpler, more innocent time. My kids spent a week without computers and video games and didn’t miss them. As a mom, I couldn’t be any happier with the experience. 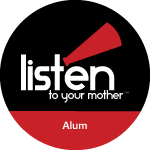 It’s easy to understand why families come back year after year or adults who attended as children return with their own kids. If you’ve been searching for family vacation destinations, please share this on Facebook or Pin it, so you’ll have the information when you need it. Camp is from 9 a.m. – 3 p.m. Monday through Friday and includes a wide range of activities, such as circus skills, archery, Aqua Island, Treetop Adventure, golf, swimming, tennis, laser tag, beach volleyball, a sandcastle building competition, water skiing and tubing, flying trapeze, and even fishing. My two youngest girls visited Mr. Cason’s Garden and brought back tomato plants. My three youngest kids built wooden birdhouses. Camp is for ages 3-17 with a toddler program available for 1-3 year olds. 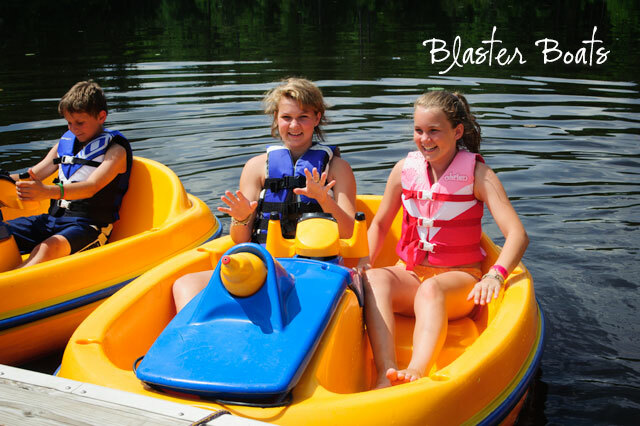 Activities will vary based on the age of your camper(s). I enjoyed riding through the woods on the bike trails. I’m the only member of my family who doesn’t own a bike, but after the fun I had last week, that will be remedied soon! Everyone in your group, oldest to youngest, will make a custom tie dye t-shirt: younger kids during camp, teens and adults between 11 a.m. and 5 p.m. at the booth on the beach. These tees quickly become prized possessions and guarantee that everyone leaves with a souvenir. Warning: your children will only take these tees off in order to bathe for a yet-to-be-determined time after receiving them. You know that incredible feeling you get when you or your kids do something that you didn’t realize you were capable of doing? That’s what every day is like at Summer Family Adventures: skipping past boundaries and limitations. I can’t describe the thrill of the flying trapeze! For adults, SFA is truly whatever you want it to be. I went with the intention of dropping the kids off at camp and curling up with a good book all day, and for me that would have been an awesome week, especially since my husband couldn’t get the week off of work and was only there with us Saturday, Sunday, and Friday. Instead, I met other SFA parents at the daily morning Meet & Greet Coffee, made new friends (like a good camper), and planned a schedule for myself from the wide variety of choices available on the (optional) adult schedule. It’s okay to sit and read all day; or go out to lunch and shop in the quirky little shops in town; or do many of the same activities as the kids: Treetop Adventure (I did it twice), water sports, golf, tennis, circus skills (yep, I climbed up on that trapeze)—they’re available for adults, too. We’ve also got cooking, jewelry-making, crafts, flower arranging, Zumba, and Wine 101 classes. It’s also okay just to pedal around the trails of Callaway’s 13,000 acre resort. Did I mention that I liked the bikes? Florida State University boasts one of the U.S.’s two collegiate circuses, the FSU Flying High Circus. 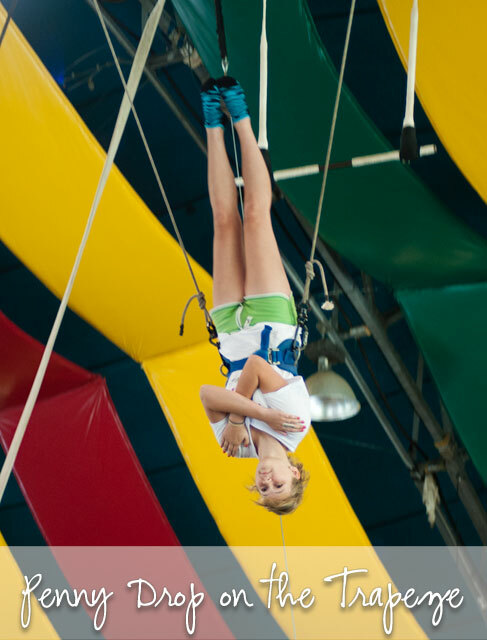 Students from the circus program are hand-picked to serve as counselors at SFA. Flying High is a working circus and performs at Callaway Gardens throughout the week (we watched them four times!). Because of this specialized training, safety is second nature to these young adults. My kids loved their counselors. I thought that most of the families at SFA would be from metro Atlanta, or at least Georgia, but we were in the minority. We met folks from Ohio, Kentucky, and a group of cousins from Louisiana that attend together every year. One family drove nine and a half hours. Callaway Gardens is an hour and fifteen minutes south of the heart of Atlanta. Callaway Gardens is eye candy, a good place to exercise your body and your shutter finger or simply close your eyes and breathe. Oh Dawn, what a beautiful family you have! I just loved reading your article about Callaway Gardens and the beautiful experiences your family enjoyed. And your photographs – amazing! So blessed to have discovered your blog. WOW!!! It looks like y’all had such a wonderful time!!! Blossom, yes, it was a wonderful trip. Feel free to spread the word and the discount link to anyone you know who’s looking for a family vacation. Definitely looks like a fun time!! looks like a wonderful adventure! We may have to try it sometime!!! great pics! 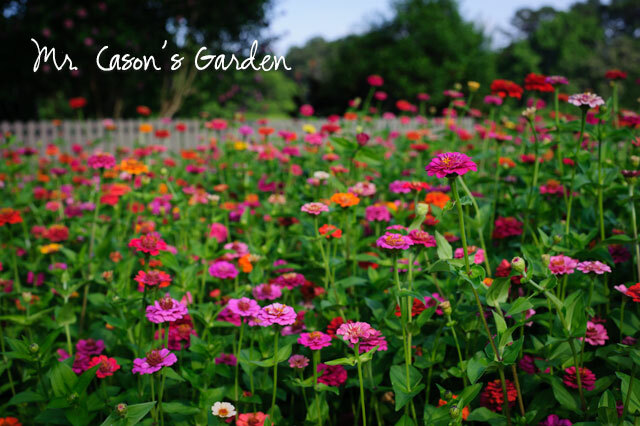 The photos are wonderful and so is your description of Callaway Gardens! Dawn, this place sounds amazing! 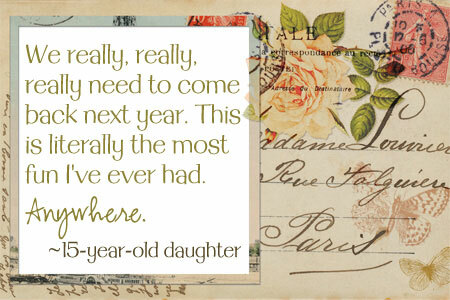 Totally remembering this for future family vacations. Question: do they have childcare for kids under 7? Tsh, the camp is for ages 3-17, and toddlers from 1-3 have a toddler program that’s $7 per hour per child or $30 per day per child. Hi Dawn, We are so excited about your post. We have been over and over your website. I think we may book our trip tomorrow. Did you stay the entire 7 days or did you do a shorter trip? We are thinking of doing the four night simply b/c we have a toddler. Thanks for the terrific post! Yay, Jennie! We stayed from Saturday to Saturday (check in is 3 p.m. and check out is 9 a.m.). Camp is Monday – Friday, but we had fun just doing other things at Callaway on the weekend before it started.